Tonight, ESM’s opionated Other Half returns with a second article discussing the touchy subject of “girl’s cars” and shows us some notable, yet respectable, examples. When I wrote my last post I felt it important to establish the criteria of a “girl’s car” and why certain models were branded as such. I can appreciate why the term “girl’s car” exists but as highlighted in my previous article, there are usually good, practical reasons for the car choices a lot of women make. Maybe it’s because statistically, woman aren’t really bothered what’s under the bonnet. But what if they actually are? What if the idea of owning an impractical fuel guzzler, depleting your bank balance at a rate of knots, is ludicrous in these financial times? With tail end of the recession still looming over our heads, why not own an economical car to get you from A to B? Yes typically women may make up the majority of that demographic, but what’s to stop a man proudly owning and driving one? You may get lynched by your petrol head mates for owning one of these, but for daily commutes, city driving and family business, surely these are an obvious choice? First and foremost, this city car is cheap to buy, cheap to run and even those with the spatial awareness of an Audi driver could park it with ease. Thanks to the low CO2 emissions, you need never fork out for road tax and the mpg is not to be sniffed at. With basic models in the region of £8k – £9k new, it’s a definite contender. The five-door model would tick the practicality box and the space inside is more than decent for a small car. 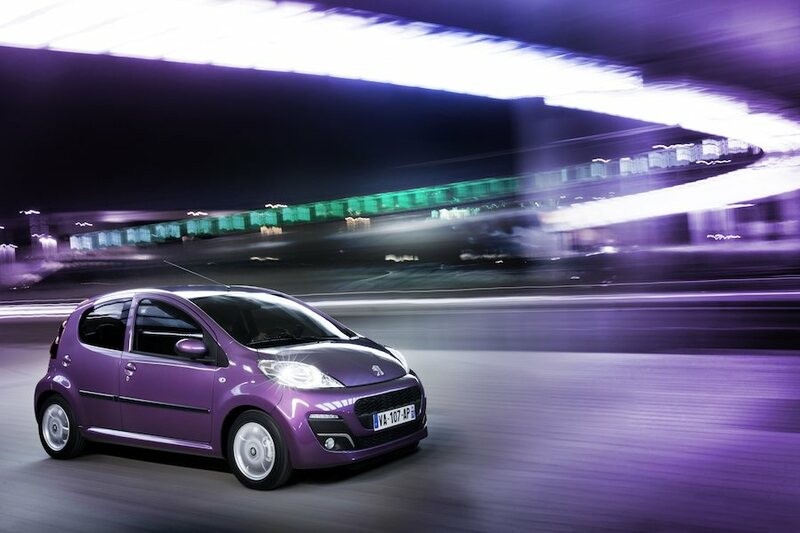 The interior finish may be a little basic for my taste, but you get what you pay for in this instance, and besides, if the interior bothers you that much, Peugeot offer an extensive list of options and upgrades to spark your creative side. Verdict: It would still definitely qualify as a “girl’s car” but not shamefully so. You may be forgiven for owning one and your wallet would be all the better for it. 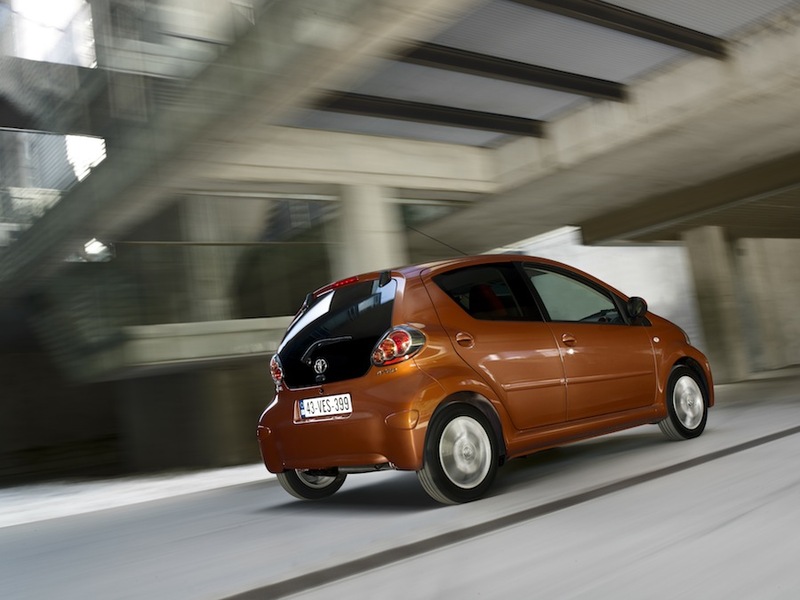 Although not as efficient as the Peugeot, the Mii is still an economical little city car, boasting low emissions and insurance. If you wanted to eliminate the expense of road tax altogether, you would need the Ecomotive model (with the higher price tag) but even the basic models are generally pricier than other city cars on the market. The interior is incredibly basic and although the boxy shape of the Mii might help with the practical space side of things, it definitely does not have the wow factor. To achieve this, you may have to opt for the TOCA model, which SEAT boasts, gives you a more “luxurious” experience. I doubt it. But on the plus side though, the Mii does have rear parking sensors and you can opt for lots of exciting technological extras, such as the SEAT Portable System Live multimedia system. 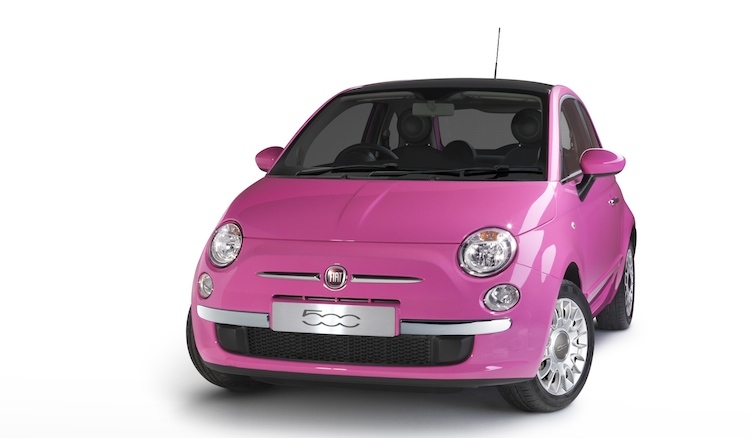 Verdict: Providing you didn’t opt for a garish colour option, you could stealthily pass under the “girl’s car” radar. But it comes at a cost that your new scrimping mindset might flinch at. With Kia re-appearing on the car scene the past couple of years with renewed vigour, the new Picanto, which I previously would have scoffed at, definitely does not disappoint. 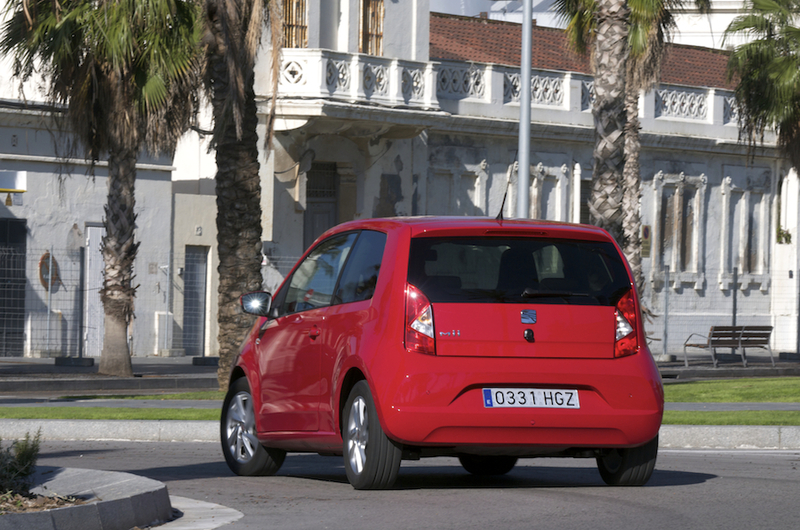 As expected with current city cars, you should expect minimal road tax and insurance costs, depending on the model. 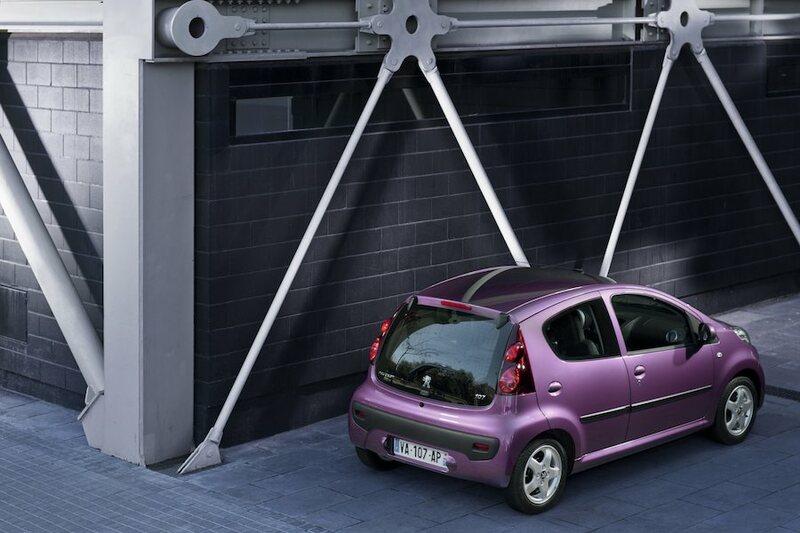 Externally, the Picanto is average looking; not too hard on the eye, but neither is it particularly striking. The interior, in my opinion, is of a higher standard than many of its competitors, and with the classic “Kia-style smiley face” steering wheel, you can’t help but like it. For an incredibly compact hatchback, the space inside is deceiving and the 5 door option would be more than adequate for daily commuting and family excursions. 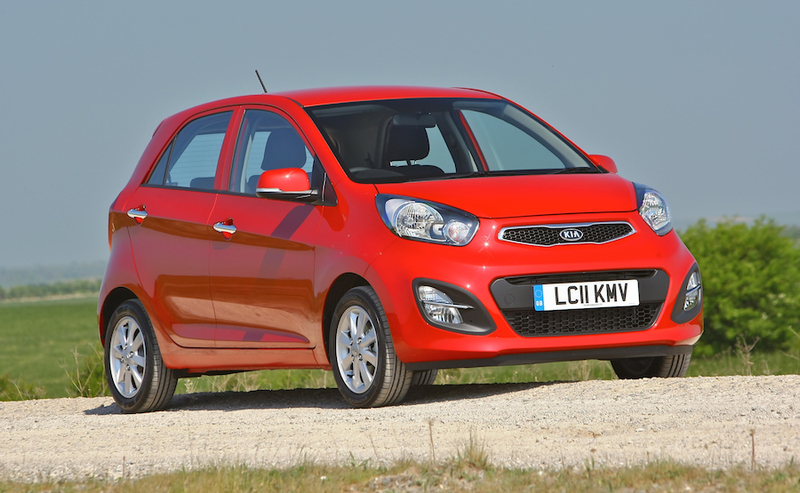 Verdict: The branding alone would hurl the Picanto into the “girl’s car” category and the looks don’t help its cause. But with standard Kia 7 Year Warranty, do you really care? 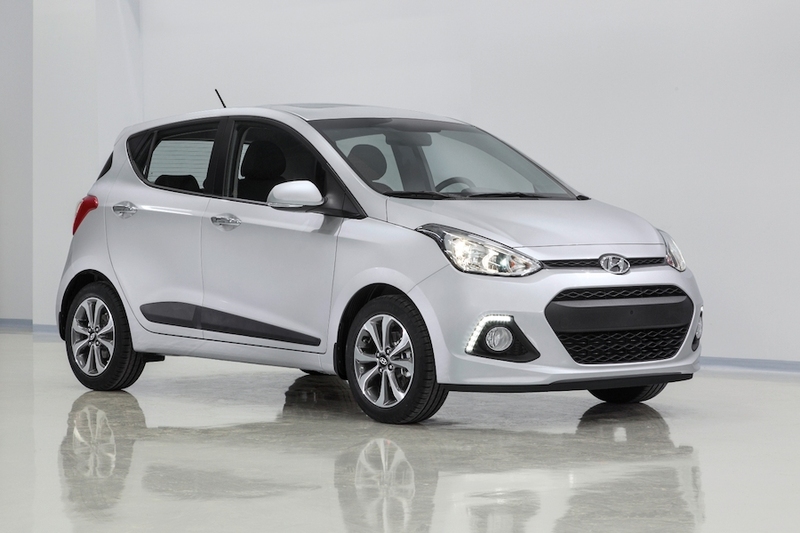 Hyundai, like Kia, have made somewhat of an impression on the car scene as of late, with the modern stylings of their new models appealing to the masses. 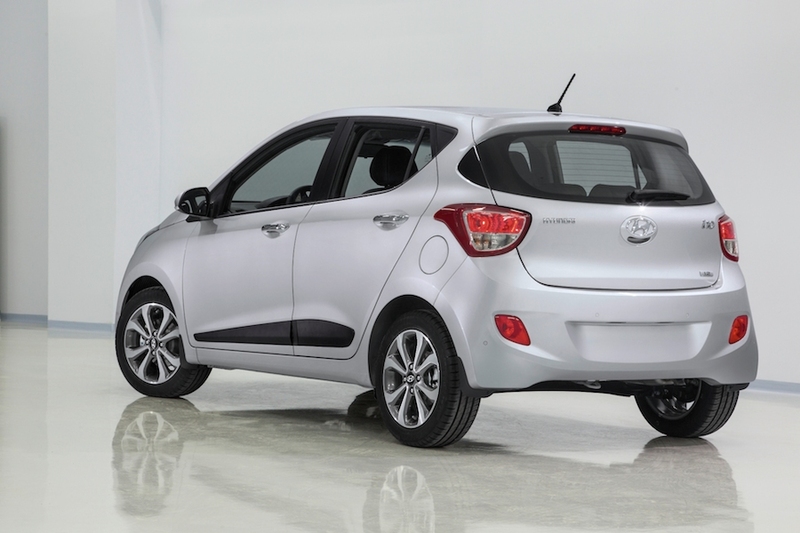 However, the i10 does lack lustre. It looks like a classic small dumpy car and not very exciting. Yes the fuel consumption will be good and the emissions will keep tax low, blah blah blah, but I can’t help feel that my grandmother would probably own one. The interior is better than expected, with sensible dash, centre console and 3 spoke steering wheel but it doesn’t impress me. I supposed you can’t knock it too much for under £9k but I feel there are better cars on the market for a similar budget. Verdict: More of a “grandma’s car” than a “girl’s car”. If you don’t care for aesthetics or excitement in any way, shape or form, go for it. The Kia 5 Year Warranty as standard might swing it for you and your bank balance too. Cheap and cheerful, and surprisingly good looking, the Aygo would not be a bad call at all in the economical car stakes. You could expect reliability from the badge alone and the efficiency from the emissions and fuel consumption makes for a decent little package. 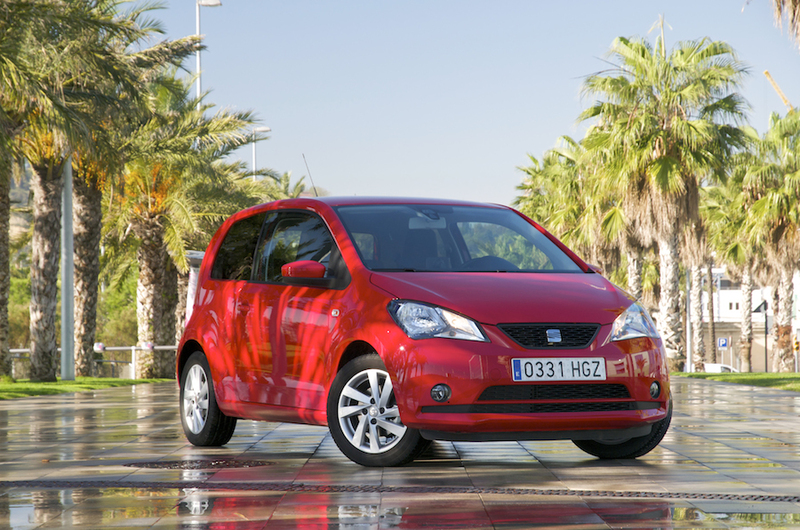 As with the afore mentioned city cars in this review, there are optional multimedia and styling extras depending on your personal preferences, which might be recommended, given that the interior on the standard models is very basic. 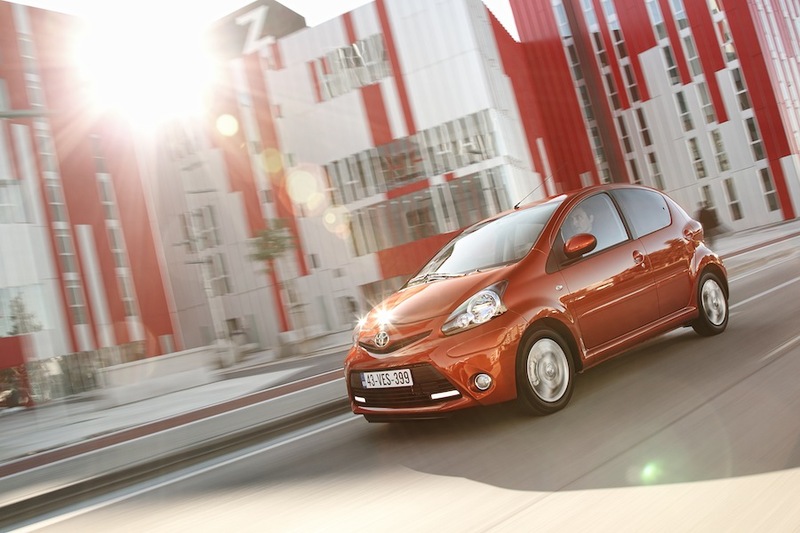 The Aygo would make for a practical every day car without breaking the bank. Verdict: In my opinion, it would class as a “girl’s car” but it has enough style and quirkiness to be excused. Besides, Top Gear loves it which would certainly give it a fair amount of man points. I think women and their “girl cars” have it right. It’s not for everyone, granted. Like a lot of commodities, cars are as much about status as they are about practicality (of which I am a firm believer) but for those who really just don’t care what other people think, why not have a small, economical conveyance? You’ll be laughing all the way to the bank. And besides, it need not be forever. Just think of all the money you will save to put towards your very own fuel guzzling man car.